The new Woodland High plastic shed is a winning outdoor storage solution! The new Woodland High plastic garden shed manufactured by Keter is a stylish vertical outside storage cabinet with a wide double door opening. Constructed from quality UV-stabilised polypropylene resin, the Woodland High is a sturdy and secure solution to storing household items outside. The unit is easy to assemble using commonly available tools and is virtually maintenance free because it will not rust, dent or peel. Another major advantage of the Woodland High plastic shed is that the floor panel is an integral part of the structure – you don’t need to have a concrete slab to install it on to provide dry, weatherproof storage. The double door has a clear opening of 1300mm and the bolt is lockable and the wall panels have an attractive wood grain appearance. The Woodland High is on special at Landera for the month of September – so it is well worth looking at while the going is good! 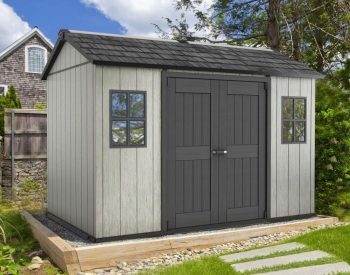 Plastic sheds are an attractive alternative to the more common metal shed. 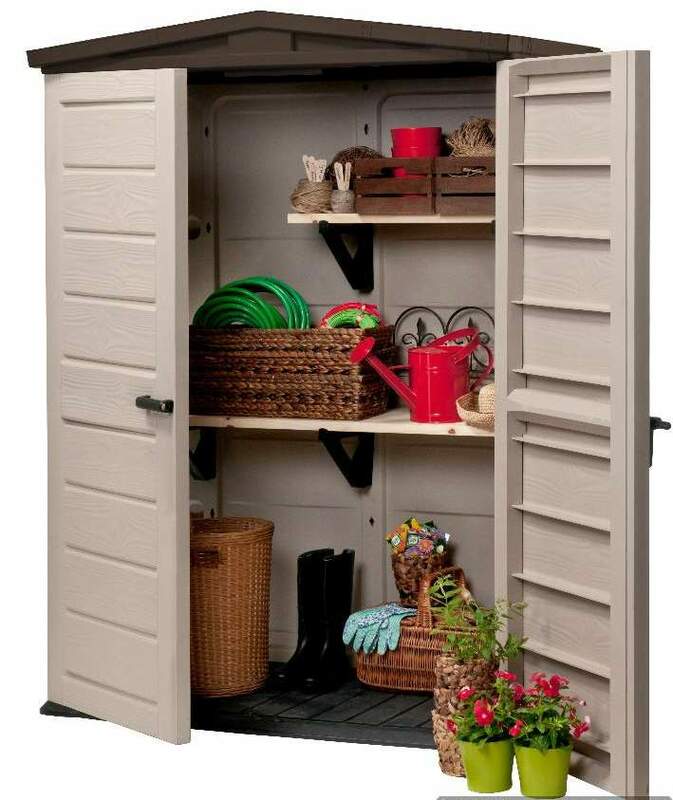 Outdoor storage is becoming an option that more people are considering and using. 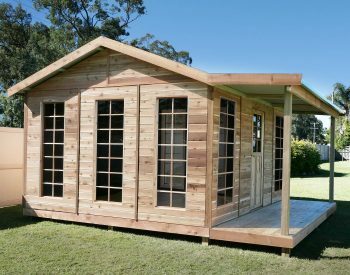 It simply makes sense to free up valuable storage space inside the home by moving toys, sporting equipment, garden gear etc, into a weatherproof and secure location outside. 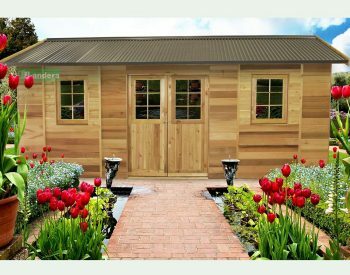 The available range of suitable outdoor storage boxes, benches and cabinets, as well as garden sheds provides for practically any situation and need. 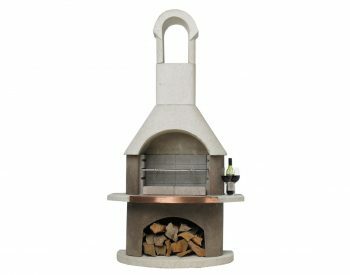 The units currently on the market are not only useful, they are an attractive addition to any outside space.